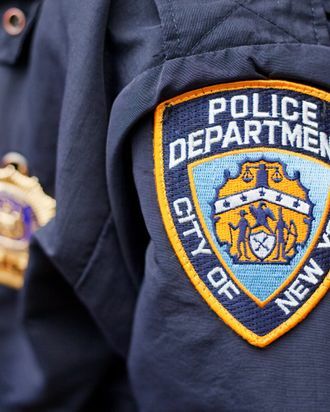 The text messages an NYPD sergeant allegedly sent his former girlfriend, also a cop, are very disturbing. But at least they include kind words about about the children. From the New York Daily News: “‘I f**king wish death upon you, but I love our children,’ he texted on July 14, according to the criminal complaint.” Talk about mixed messages.